BEN TUCK TO ENTER BRITISH GT! The next exciting step in Ben Tuck’s career is about to get rolling with a newly signed deal to take BMW into the modern era of British GT with Century Motorsport! 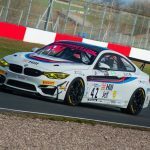 For the 2018 season, Century will be fielding two brand new BMW M4 GT4s in the British GT Championship and Ben will be part of the two man crew to launch their attack. Ben previously ran with Century during 2017 for his debut in the British GT Championship at the wheel of their Ginetta G55 GT3. 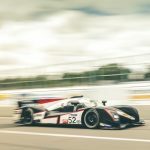 After impressing the team with his performance and then going on to take a double win at Spa in the G57 prototype sports car, a championship campaign in British GT was a natural progression for Ben. He will be partnered by fellow MSA Academy graduate and instructor Ben Green creating what could be one of the strongest pairings on the grid. Green is also no stranger to Century, having run with them in the Ginetta GT4 Supercup for 2017, ending as vice-champion. Both Green and Tuck are familiar with each other’s driving style and approach to racing and were keen to return to Century as a partnership. Century are looking forward to working closely with BMW Motorsport throughout the 2018 season and beyond. The team have an extensive testing program planned to get the car up to speed. With such a strong driver pairing, Century expect to turn up at the first round on 31st March fully prepared and ready to mount a championship attack. Century Team Principal, Nathan Freke speaks of the team’s new venture. “2018 is shaping up to be a very exciting year for us. To bring BMW back to the British GT championship with 2 M4 GT4’s is a fantastic opportunity for us, and one that we are relishing. The BMW is a well-tested and developed car and we expect to be extremely competitive with it. 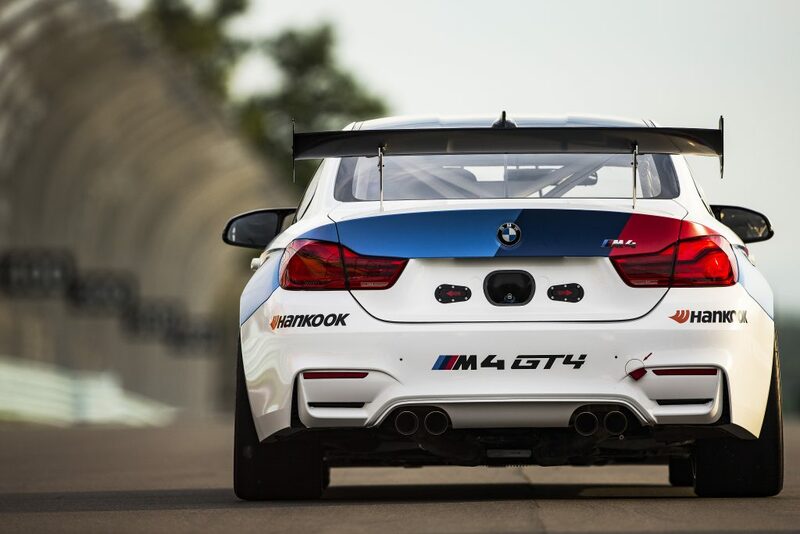 We have the full support of BMW Motorsport and we hope that this is the start of a successful relationship. To continue with Ben Green is fantastic. He was super fast last year, winning 7 races with us and he knows the team well. We worked with Ben Tuck at the last round of British GT last year. He really impressed the team with his approach and his speed. They [Green and Tuck] both know each other already and they are both extremely focussed individuals so pairing them together made perfect sense. The 2018 campaign kicks off at Oulton Park over the Bank Holiday weekend. Check back for regular results as the season progresses!